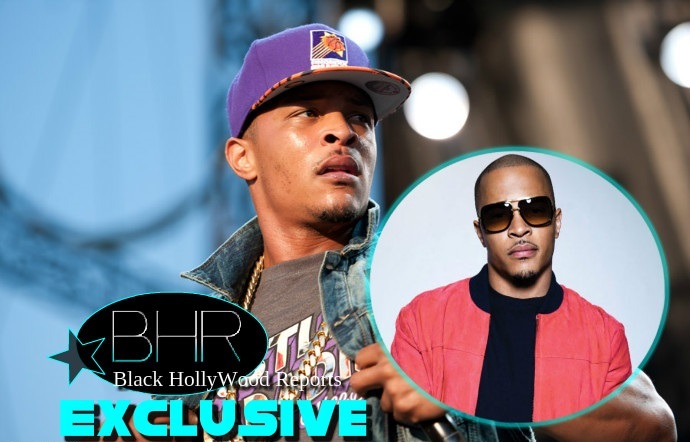 Rapper T.I Decides To Change His Album Name From "Traps Open" To "The Dime Trap"
BHR Hollywood Reports..........T.I. has revealed that he is changing the title of his tenth studio album to The Dime Trap, instead of the original title of Traps Open. "My tenth album, The Dime Trap, I'm working on it. I just released the first teaser from it yesterday and it's going to be an extension or a continuation of the vibe from Trap Muzik. I feel like, when you've done hits like "Whatever You Like" and "Dead and Gone," when you do those mainstream kind of "Blurred Lines"-ish kind of records, you don't go and try to top "Blurred Lines." You just come to a whole new element, bring it back down and build the process back over again. I'm breaking it all down, back to the element of where my music first began to interest people, and build it all over again." 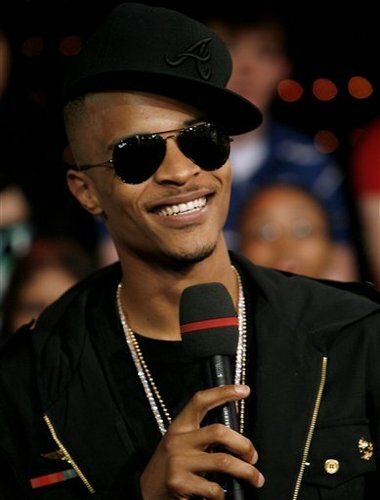 Tip has yet to announce a release date for the project.